 McDonald Funeral Home stresses that the duties of a family-oriented funeral home go far beyond the actual ceremony. We sponsor an annual Tree of Remembrance and holiday grief seminar to help comfort those who have lost loved ones. In addition to holiday season activities, we make a point of bringing to our area educational radio programs on important issues. Although our tradition of funeral assistance dates back over 90 years to 1917, our commitment continues. The McDonald name means trust and compassion for many families, because we care about our community. Show your patriotism & pride by donating your old cell phones to help our trips call home. 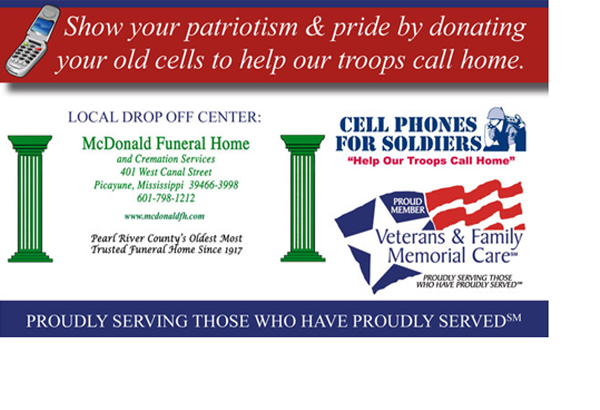 Phones can be dropped off at the McDonald Funeral Home at 401 West Canal Street, Picayune, MS.